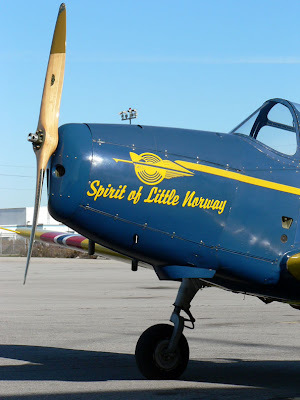 Damn Yak Dry Goods Co.: Canadian Warplane Heritage Museum. 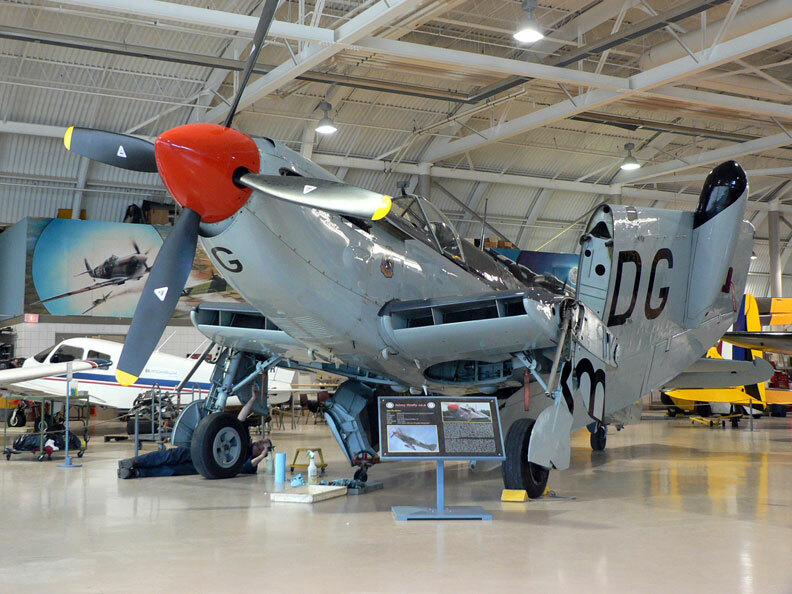 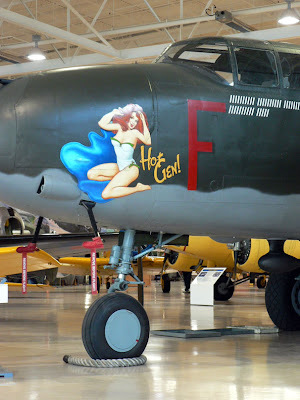 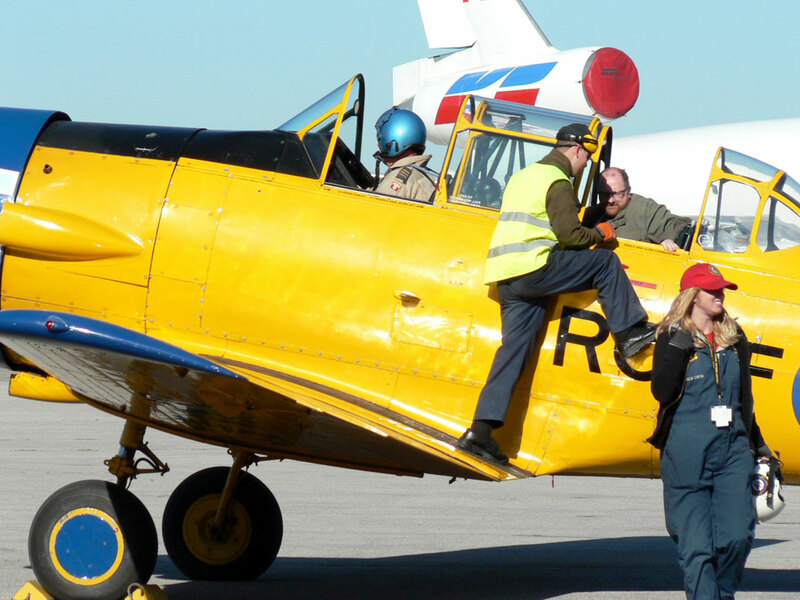 I recently visited Canadian Warplane Heritage Museum located at the Hamilton International Airport. 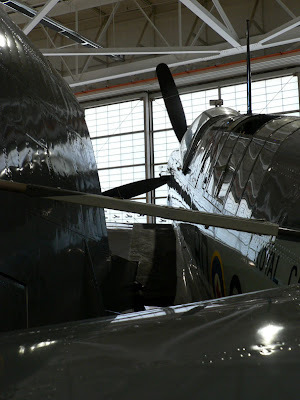 The museum is quite a spectacle, offering 36 different plane to look at. Various fighters, bombers, trainers, and fighter jets sprawl across this brightly lit hanger for all to view and touch. Before you enter the hanger you walk through a self guided toured history of the RCAF, including some great militaria. 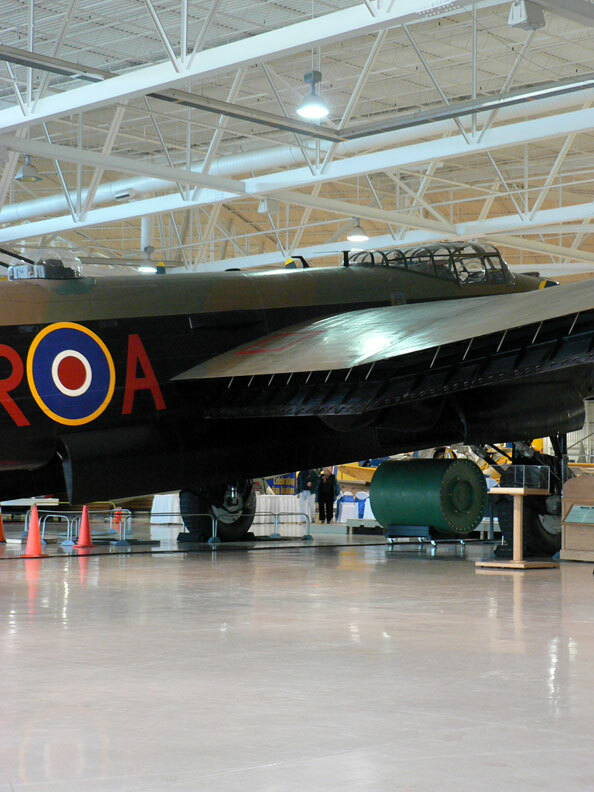 One of the Key planes in the hanger is a working Avro Lancaster, probably the most famous Allied Bomber from WWII. 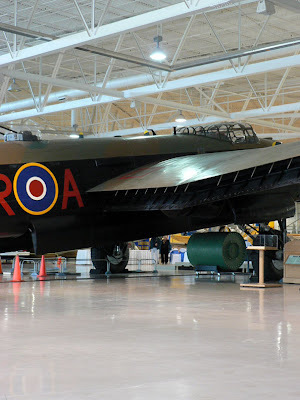 This massive aircraft can be seen every now and them flying to airshows around Ontario. 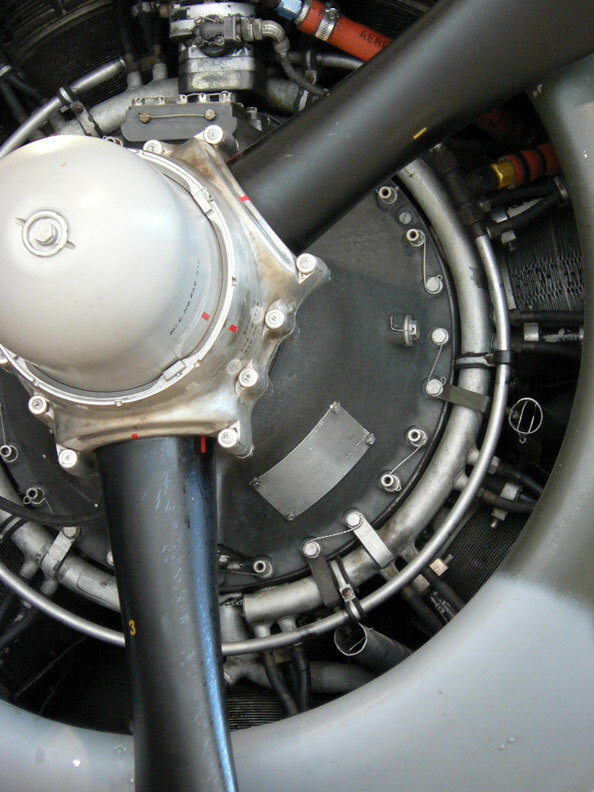 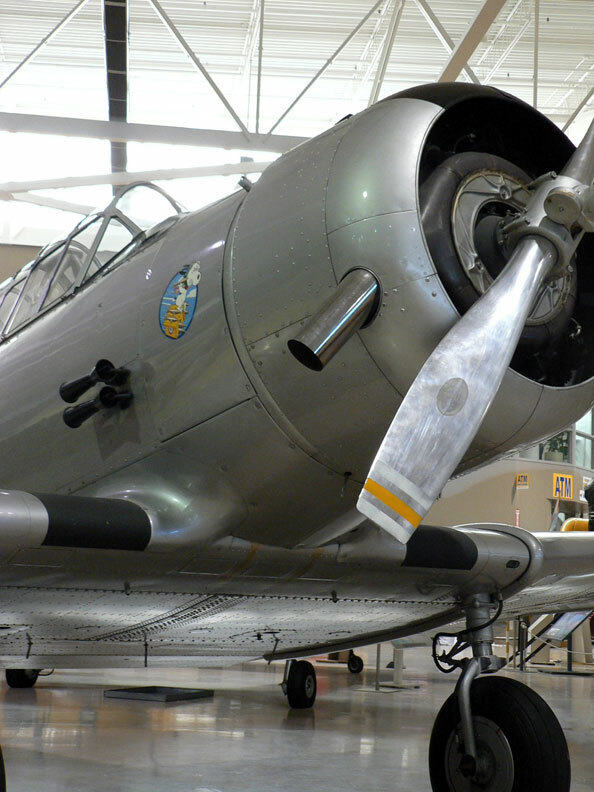 The also off the chance to fly in a warplane, there are many to choose from, but when I was there someone was out in a North American Harvard. Looked like a grand time for sure!! Seeing this Museum and all the wonderful pieces of history within it, I wonder why the powers that be would even consider the fate of the Canadian Air & Space Museum. 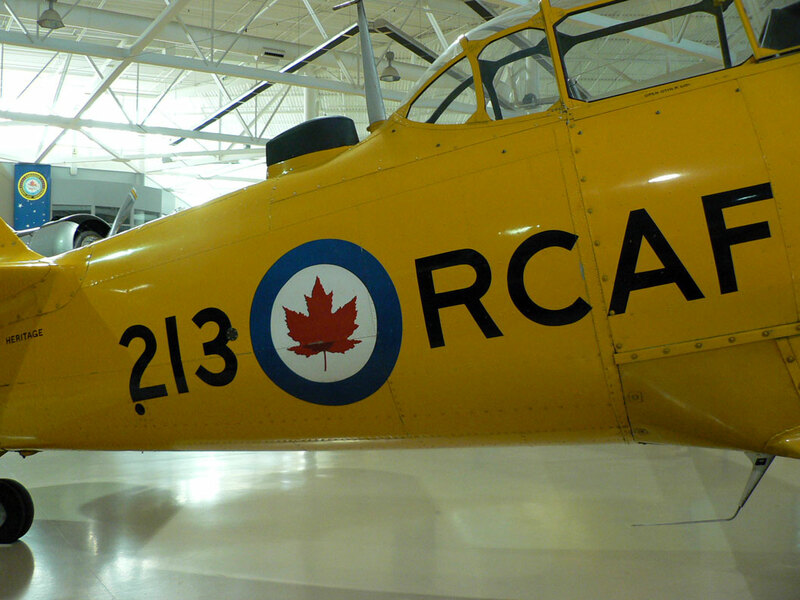 These Museums are integral to the history of Canada and need be experienced by young and old. 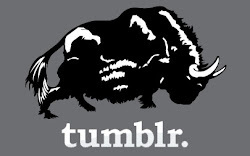 For more info on this matter and to sign the petition check out the Online Petition. sounds like a great time! superb post and nice collection of pics too. 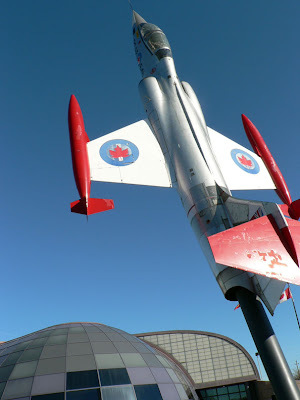 and thanks so much again for the much needed and appreciated shout out for the Canadian Air & Space Museum, cheers!